You may want to just start with some scraps of fabric from your stash to practice with and learn the technique. Or, if you would like all of your blocks to match, choose coordinating fabrics with a variety of color and tones. It is recommended that your start with at least three different, coordinating fabrics (one light, one medium, one dark). 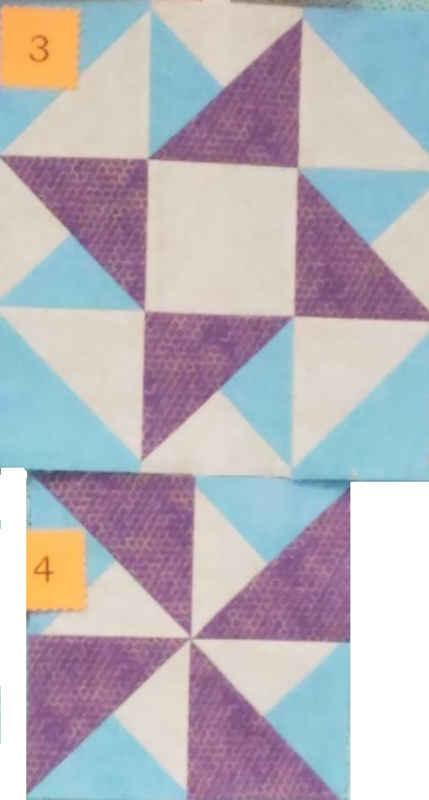 A variety of fat quarters, fat eights, or 1/2 yard cuts will work. If you are using a specific background fabric to unify all the blocks, you'll need a couple of yards. The Tucker Trimmer I and Quilter's Magic Wand tools are required for this class. The tools are available at Nashua See and Vac. Rulers-61/2" x 241/2", 61/2" x 121/2", or 41/2" x 121/2"
Basic sewing supplies: fabric scissors, pins, seam ripper, etc.